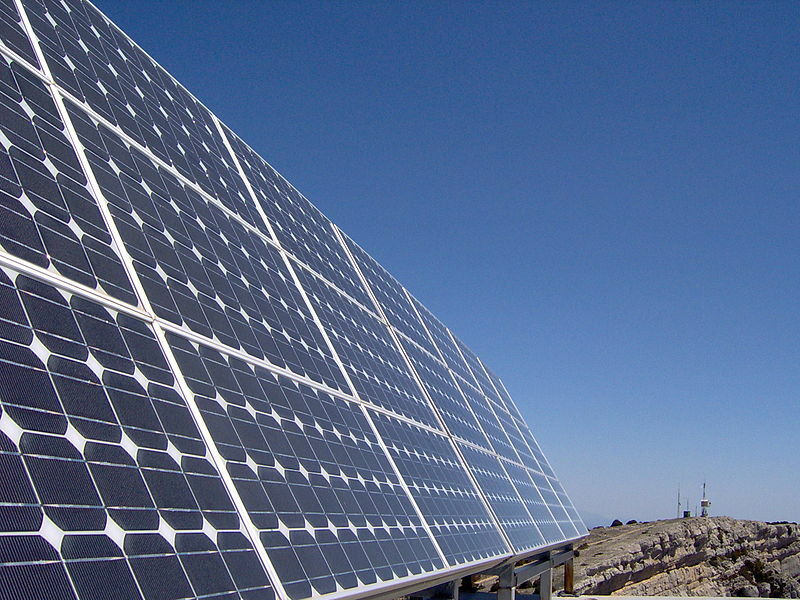 Numerous advances in solar cells have made them very efficient. But they’re still pretty much useless in rainy weather. In a big breakthrough, a team of Chinese engineers has created a new hybrid solar panel that can generate energy even from raindrops. Now solar panels can harvest energy from the movement of raindrops on its surface, using the triboelectric effect. The triboelectric effect is a type of contact electrification wherein certain materials become electrically charged on coming into frictional contact with a different material. 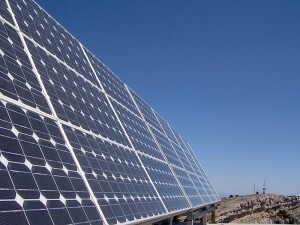 Triboelectric nano-generators (TENGs) are used in these hybrid solar panels for capturing the latent energy of raindrops. For creating a TENG, researchers added two transparent polymer layers on top of this hybrid solar panel. The polymer found in the upper layer is made from polydimethylsiloxane (PDMS), while the lower layer is composed of poly(3,4-ethylenedioxythiophene):poly(styrenesulfonate) (PEDOT:PSS). For improving the performance of both layers, the polymers are imprinted with grooves modeled on the data side pattern of DVDs. When raindrops land, they push the top layer into contact with the lower layer, which then acts as a mutual electrode between the TENG and the solar cell.